Moving images, cinemagraphs and videos dominate in the web design trends for this year. They all have one common goal: to attract the user’s attention, in the fastest time. 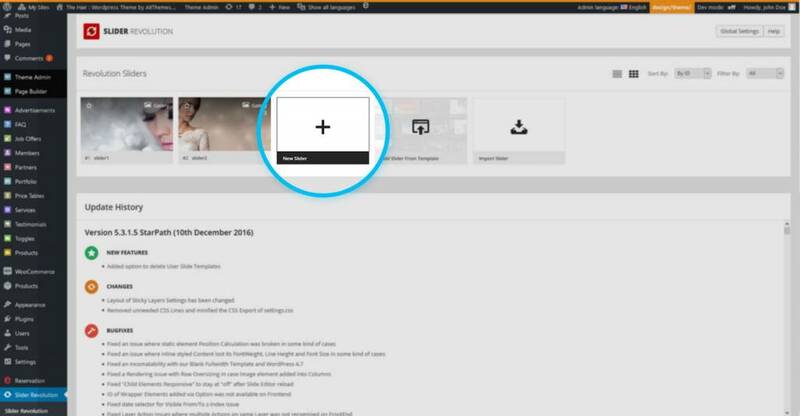 One of the methods to add dynamics to your website is the Revolution Slider plugin. The main advantage of the Revolution Slider for the WordPress website is its variability thanks to many of available templates for the eye-catching slider design. Some Revolution Slider templates can tell the whole story – e.g. by using video in the slider. Data requirements are lower than for the standard embedded videos that are hardcoded into the background or via iframe. This means that the page loading isn’t slowed down that much. 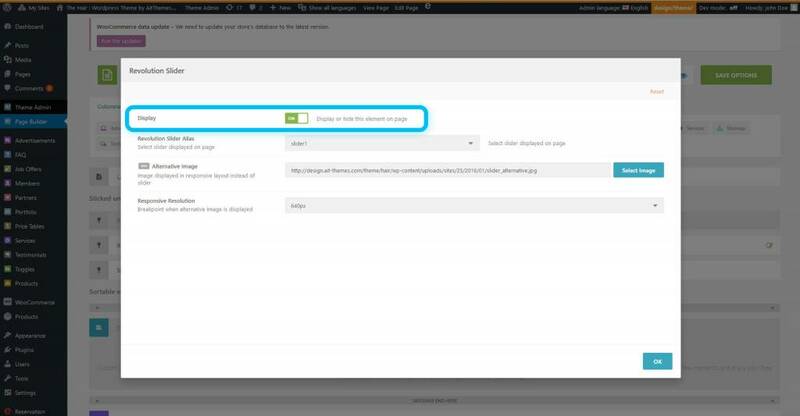 Other templates work as Carousel in WordPress and enable insertion of any images that switch over after certain (predefined) time automatically. You can also choose the countdown for release of a new product or a start-up as one of the available templates. There are many options available; here you can find some of them. 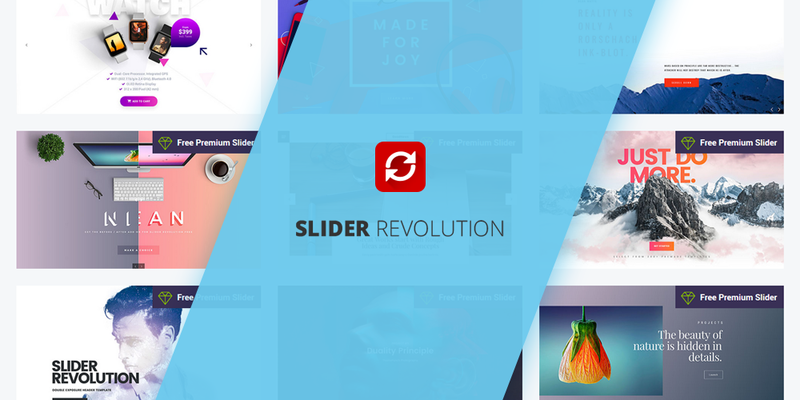 All 140+ Slider Revolution templates can be fully edited based on your needs. Slider also allows you to add various add-ons and objects, e.g. Font Icons, Transparent PNG object etc. Some add-ons require activation of your own license with the purchase code. Plugin Revolution Slider offers several effects to achieve the desired level of dynamics – speeding up of the image swapping, speeding up/slowing down of the incoming text and the way how the embedded image and text appear on the web page (from a simple effect to interactive rendering with the 3D Parallax effect). Each effect is tailored to the specific screen and device on which the user opens the web page because the slider is fully responsive. 1. Click on the Revolution Slider a create your own new slider. Whichever you want. 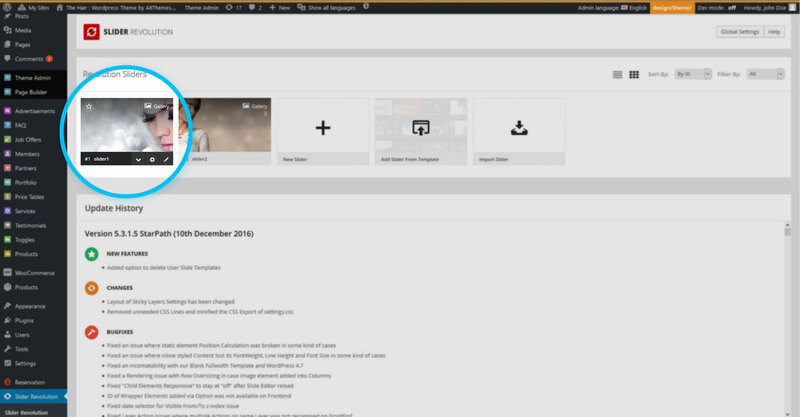 Or choose one of the predefined sliders available for the particular theme. These are available if you have imported the theme demo content. 2. Go to Page Builder and find the Revolution Slider within Unsortable Elements. In the pop-up window activate item Display –> ON. 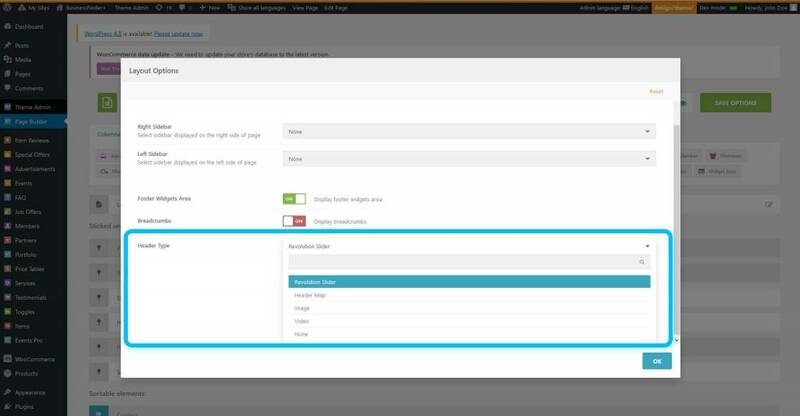 In Page Builder –> Layout Options, select Revolution slider as the Header type. Access to the extended add-ons and other effects (that were not used directly by the theme) is unlocked after purchasing your own license and activation of purchase code. We recommend own license not only for gaining Premium features, but also for receiving regular updates and getting the support from Revolution Slider team. Revolution Slider is used quite often and is considered as a standard in the WordPress industry. If you are a developer and you create WordPress websites, Revolution Slider plugin can help you to make your website look more attractive and vivid. Thanks to the Revolution Slider templates, your WordPress website can present the main idea (and the primary purpose of your business) in a modern way to every visitor of your website. The security of implementation and use of Revolution Slider is guaranteed by regular security check-ups and WordPress optimizations, including regular updates. What is your experience with Revolution Slider in WordPress? Which Revolution Slider templates are your favorite ones? Let us know in the comments below. Hi, tours (expedition theme) haven’t revolution slider available. It let me choose only between image or none. 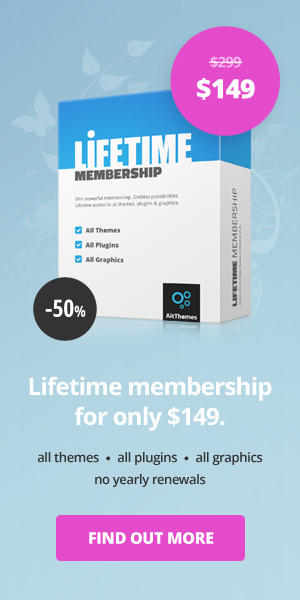 Does the AIT Themes $99 (Full Membership) come with a licence of Revolution Slider? thanks for asking. Yes, it covers a basic license with no pre-made templates of revolution slider plugin. Image Sliders really help make the website more attractive and interactive. This was a wonderfully written blog. Really helped learning about image slider. Thank you for sharing this article. thanks a lot for your comment and feedback. Thanks for sharing the link.